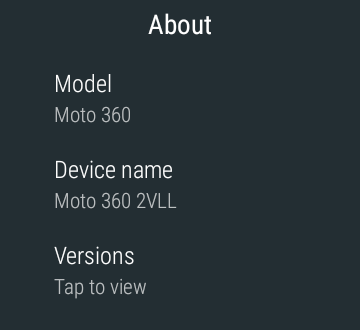 [Update: Moto 360 OTA update download link live.] Following several smart watches such as the LG Watch Urbane, LG G Watch R, Huawei Watch, the Moto 360 is the next in line to receive the stunning Android Wear 2.0 OTA update. It brings latest Android 7.1.1 Nougat OS version to all the smart watches. 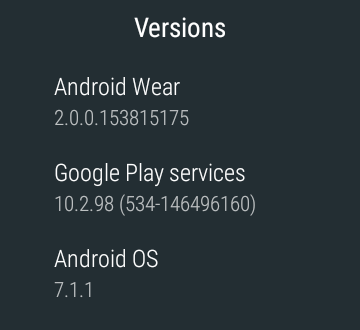 Though the official AOSP sources have now been updated to Android 7.1.2 Nougat since April 2017 security patch level update for the phones, the wearable technology may soon receive it via next Android Wear 2.1 OTA. However, there is no word for it right now. Both the Moto 360 2015, the Moto 360 2nd Gen. are receiving the OTA updates. This all started with Motorola Support’s tweet to one of the users of the smartwatch. In reply, to the query, the support team replied with the following message. It says, that the Moto 360 2nd Gen. shall receive AW 2.0 OTA as soon as today. 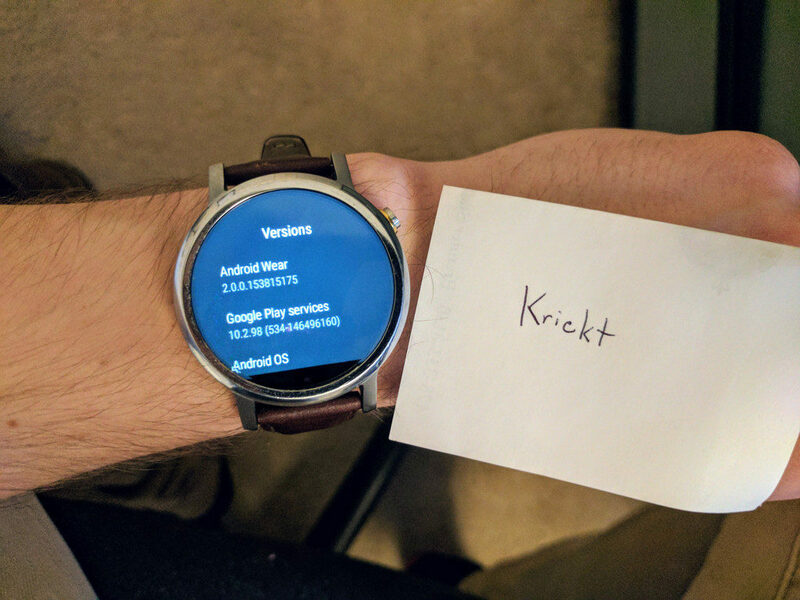 Moreover, several users across the globe have already started receiving the official Android Wear 2.0 OTA update notification. All of them have successfully downloaded and installed it as well. Thanks to Krickt for awesome images. 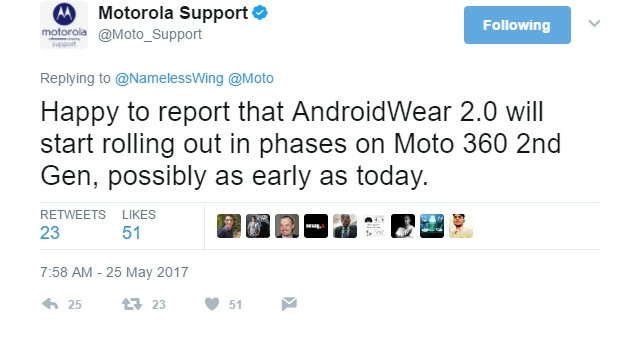 Similar to the Huawei Watch AW 2.0, the Moto 360 shall now be updated to April 2017 security patch. The OTA update zip files are not yet available. So please bookmark this page as we will update the OTA download links as soon as they are available. Alternatively, you may simply share the ‘How to capture OTA update for Android Wear?‘ post. Once the OTA zips are available in the above download section, you can head over to this tutorial on how to install Android Wear 2.0 OTA zip via ADB sideload. Alternatively, you can also check out our popular tutorial on Asus ZenWatch OTA installation. 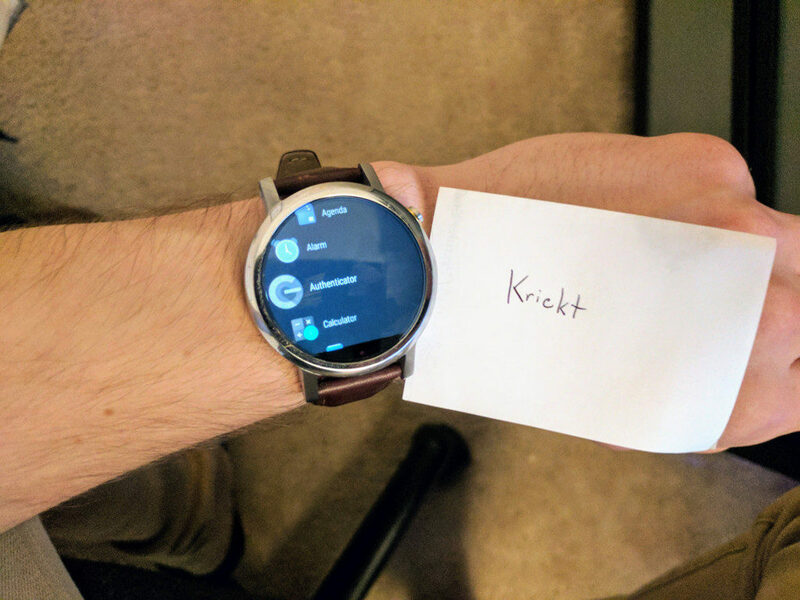 We have successfully made the Android Wear 2.0 OTA available for several other smart watches in the past. So stay tuned as it won’t take long. Meanwhile, you can head over to Settings> System Updates section to check for any OTA available in your region.